Passenger and cargo flights at Miami International Airport (MIA) resumed Tuesday morning, Sept. 12, although on a limited basis. The first post-Irma flight activity was the arrival of an American Airlines (NASDAQ:AAL) flight from Seattle, which landed at 7:06 a.m., EDT. The first departure was an AA flight to Las Vegas, which departed at 9:05 a.m.
MIA is scheduled to operate about 30 percent of its usual number of flights on Tuesday, and will see that percentage increase daily until it reaches full operations, which officials say could be achieved by the weekend. Given that many airlines are not operating their full schedule of flights, passengers should contact their airline to confirm their flight’s status before leaving for the airport. The Miami Rental Car Center is now open. 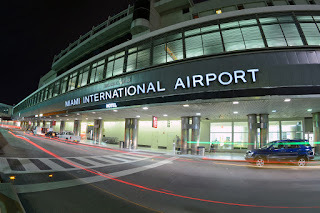 Miami-Opa locka Executive Airport is now open. 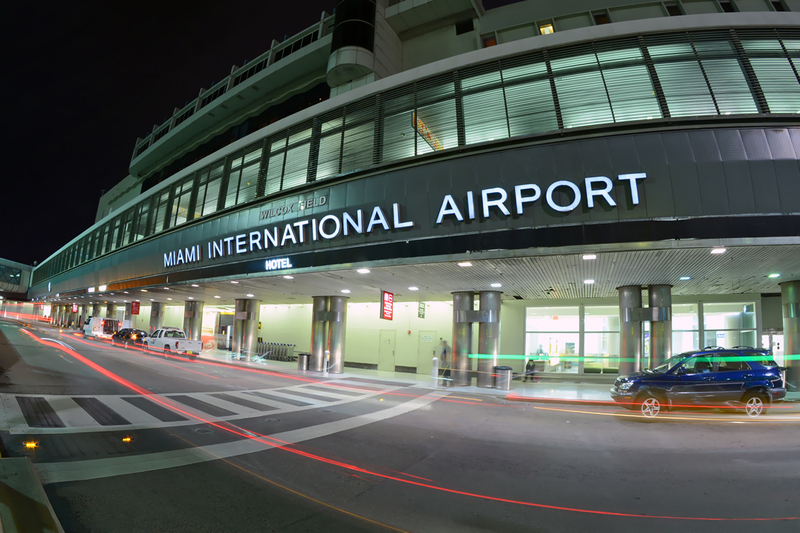 Miami Executive Airport is open, but the FAA tower is currently closed for damage assessment. Flights are operating with pilot-to-pilot communication. Miami-Homestead General Aviation Airport is now open, but the Dade-Collier Training and Transition Airport remains closed.